New York Comic Con started not too long ago and surprisingly, a lot of Batman news has come out... just not about the upcoming one. 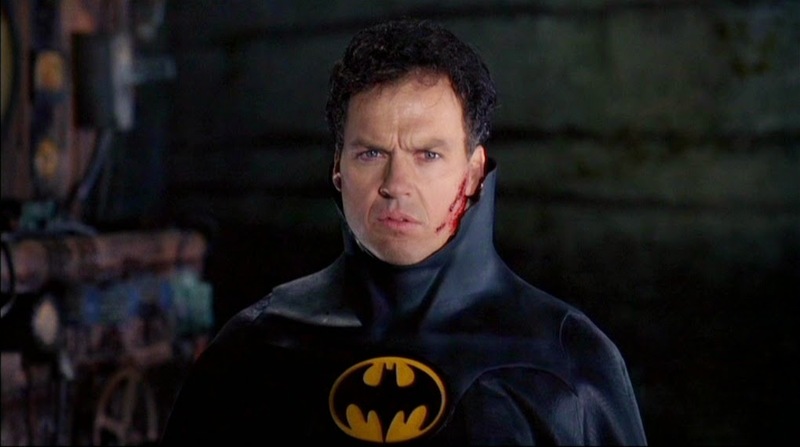 Previous Batman actors, such as Michael Keaton and George Clooney have reflected on their time in the Batsuit. While promoting Birdman, actor Michael Keaton took a minute to talk about his time famously playing Batman. "Having played Batman and being very proud of playing Batman. I never back off that. The idea was bold, interesting, and cool when Tim made it. I didn’t really put it together, Edward did [a superhero movie] too. I just go to work." Let me first say that I am not particulary a fan of any of the Tim Burton/ Joel Schumacher Batman films. They were made before my time and I grew up in the Christopher Nolan Batman era. Once you go Nolan it's hard to go back. I understand what they did for the character (yes, even Batman & Robin) but I don't particularly like them. Despite that, it's cool to see an actor still very proud of his work some twenty years after. Keaton's Batman came out before comic book movies were mainstream and stated a precedent by being a dark superhero film. Without it, a lot of comic book movies today wouldn't have been made. And it's cool to see that Keaton understands that and is still proud of the work he did. Now let's look at the other end of the spectrum. George Clooney starred as the Caped Crusader in 1998's Batman & Robin, regarded as not just the worst Batman movie ever, not just the worst comic book movie ever but just one of the worst movies ever. While promoting his new film Tomorrowland, he apologized for his performance in the movie. 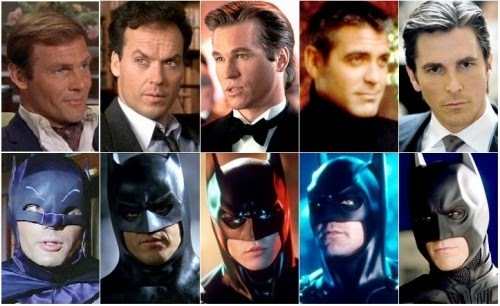 It is said that Clooney keeps a picture of him as Batman to remind himself to avoid bad movies. Clooney has apologized time and time again but it's always great to hear the very people who made the film sh*t on it. 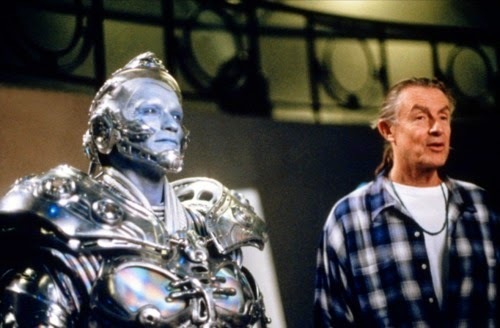 Even Joel Schumacher, the director of Batman & Robin spoke out again apologizing for the movie, and talked a bit about why the hell he included Batnipples in the movie and even said he was surprised people didn't like them. 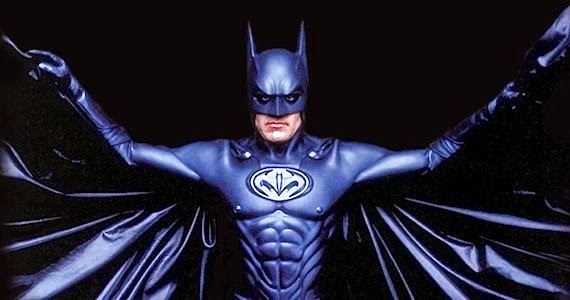 I still don't understand how anyone could've though that Batnipples were a good idea. Or Batbutt. Or Batcreditcard. Or Batpuns. Or pretty much the entire movie. If you haven't seen Batman & Robin, watch it and laugh at how God-awful it is and weep at how it was actually made. What do you think? Do you like these comments from previous Batmen? Leave your thoughts in the comments section below.